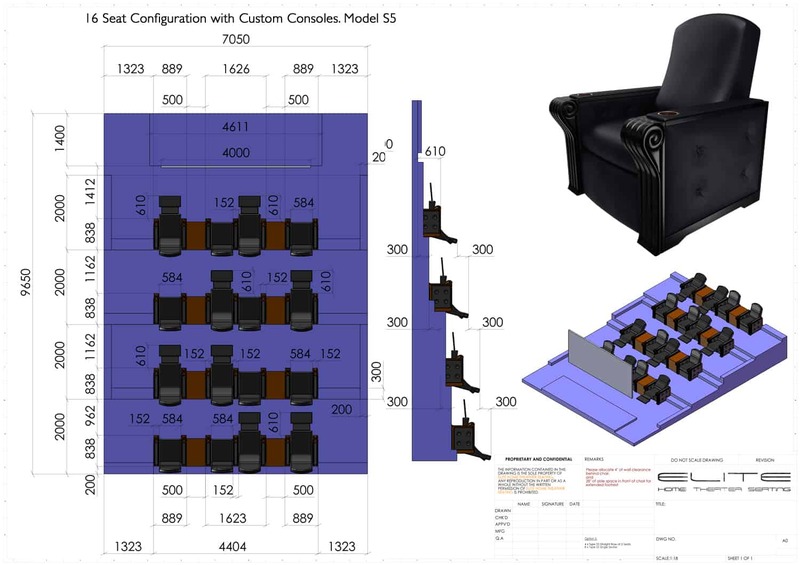 To get started on your own custom layout drawing, please complete the form at the bottom of this page. 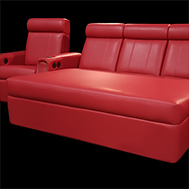 With any project, it helps to know that you’re working with a team of experts and professionals. 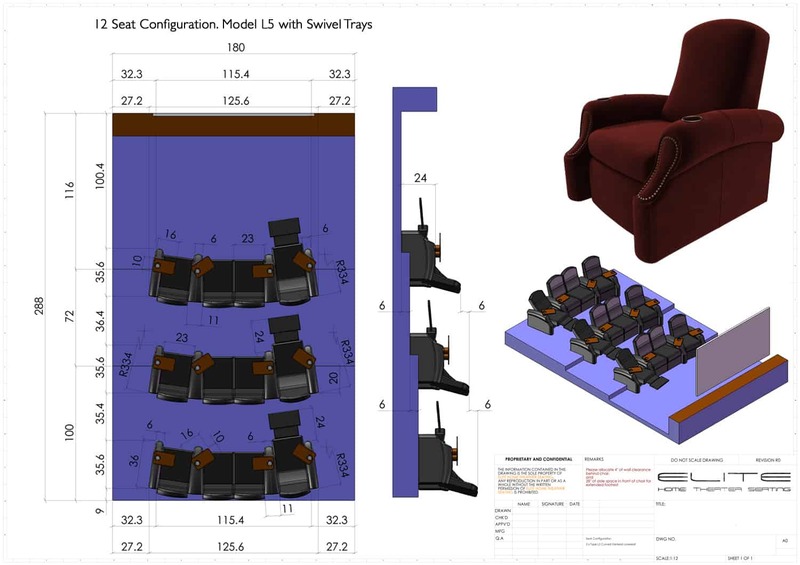 This is why we go that extra step in providing you with a customized layout drawing. 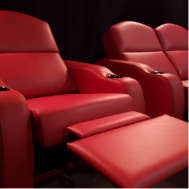 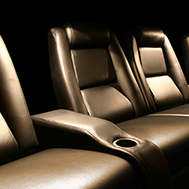 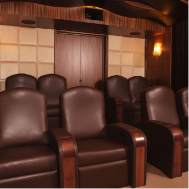 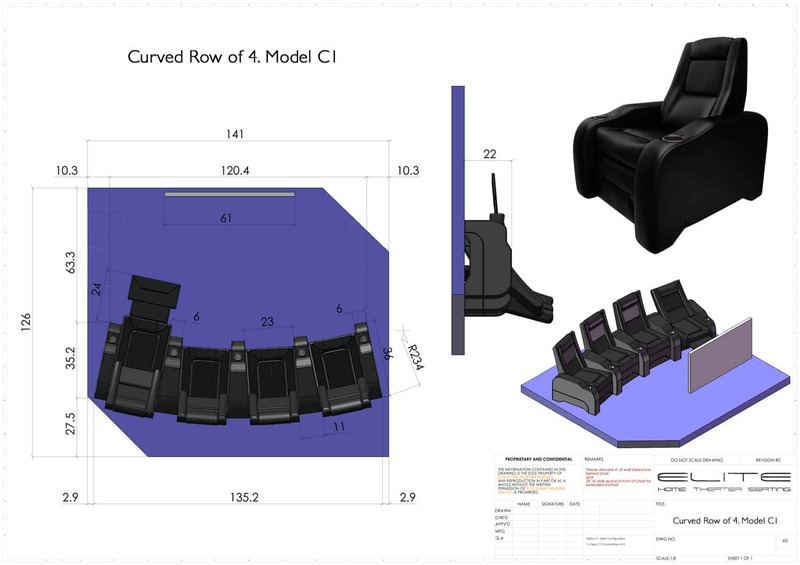 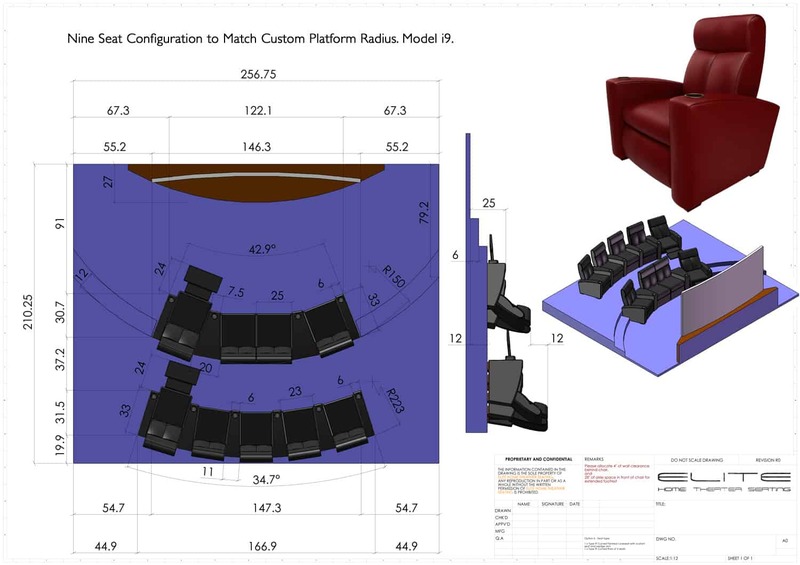 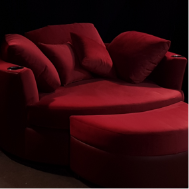 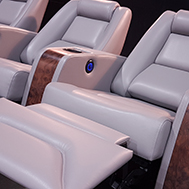 We can provide this service to you because not only will we design your theater seating but we will also manufacture it. 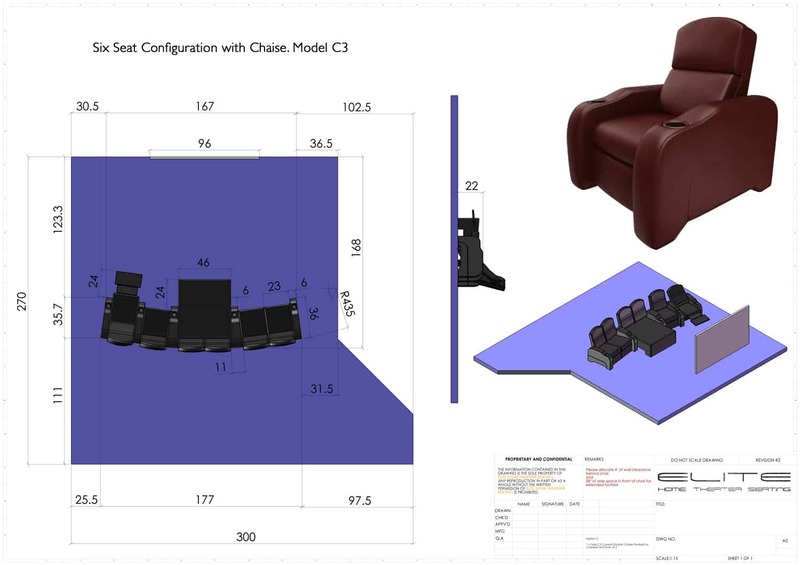 To get started on your customized layout drawing, please complete the form below. 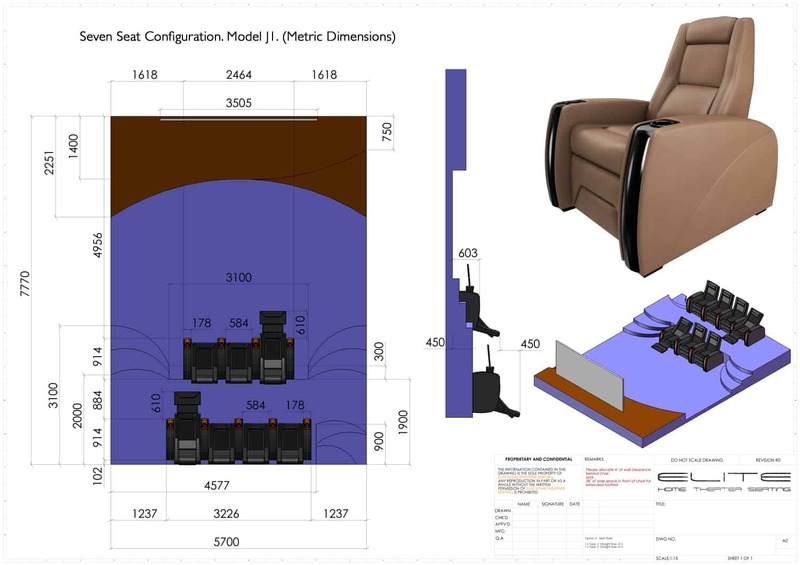 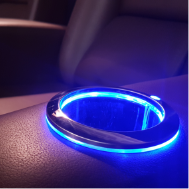 In order to give you a fully-customized seating experience, we want to know all about your room dimensions, the sight-lines, how many people will be using your room, the room capacity, and how the room will be used. 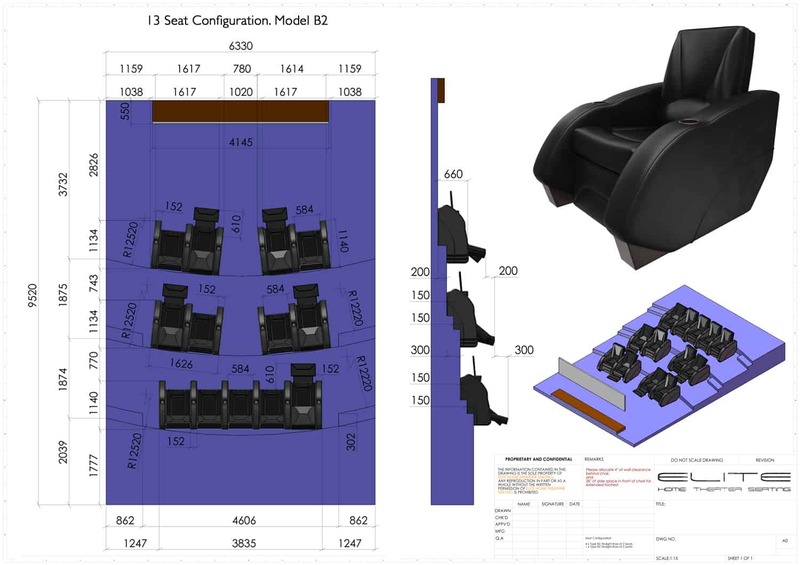 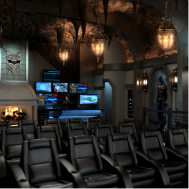 This information allows us to consider various seat layout options and styles.